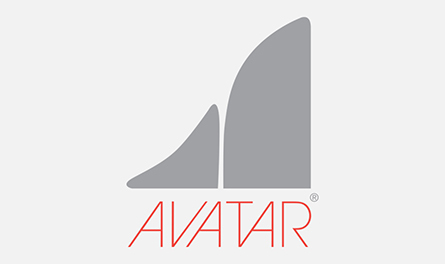 Avatar Corporation is proud to announce its 35th year as a leading manufacturer of high quality products for the food, pharma and personal care industries. We sincerely thank our employees, customers and business partners for their loyal support over the years as we have consistently produced best-in-class products, embracing technological advances and leading market trends to meet our customers’ growing expectations. To support our growth, we have continually expanded our staff and operations to ensure we deliver the highest level of customer satisfaction.